The Queen has single handedly altered America's eldest fashion publication with this monumental story. The rumors that have been floating around social media for the past week are true! This morning, Beyoncé’s September cover story for Vogue was released. And, within its 126 years of traditional print, the story was shot by Vogue’s first Black photographer Tyler Mitchell. And, yes, the Queen and the 23-year-old photographer did not disappoint. The Queen has single handedly altered America’s eldest fashion publication with this monumental story. In her cover interview, Beyoncé says that she wants to use her platform, as a Black artist, to create opportunities for young artists of color; very similar to the way the musicians that came before her did such as Nina Simone, Tina Turner, and Whitney Houston. According to the Huffington Post, Beyoncé had “unprecedented control” over her Vogue cover story and personally hired Tyler Mitchell to photograph her. 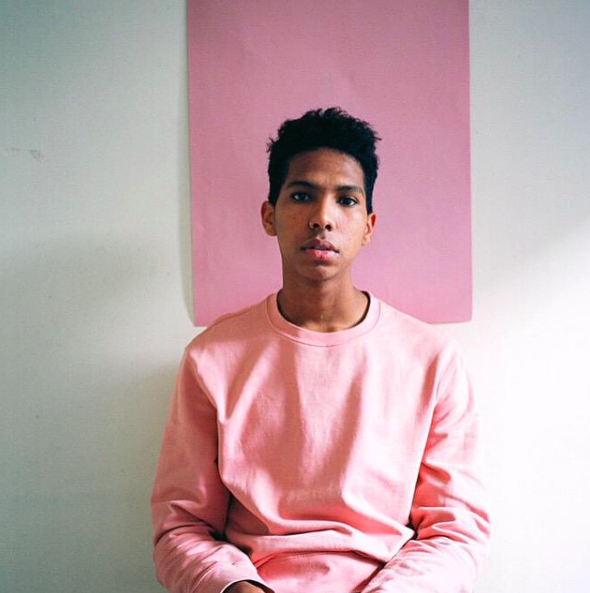 Young, Black and self-taught, Tyler Mitchell has done work for brands like Marc Jacobs as well as various magazines including Office Magazine, Teen Vogue, and now Vogue. Beyoncé also had visual control on how the story was presented in the magazine layout and her interview was conducted by Black writer and editor, Clover Hope. Despite Vogue’s failed attempts at promoting diversity over the past few years, it seems the publication has become inclusive in a more superficial way. Meaning, more celebrities of color, such as Lupita Nyong’o and Amal Clooney, have been featured on issue covers. More models of color and different body types have been featured in the magazine, such as Imaan Hammam and Paloma Elsesser. This type of inclusive isn’t as present on the creative side. Now, for the first time, a Black photographer has shot the cover of a Vogue issue. All thanks to Beyoncé. Comedian Ziwe Fumudoh, wrote on Twitter that the fact that Beyoncé hired Mitchell to shoot her Vogue cover is “sad-gressive.” This news is groundbreaking and Beyoncé used her stature to make it happen. Yet it is 2018 and Vogue came around in 1892. What took so long? Nevertheless, this is a step in the right direction and we hope to see more inclusivity from Vogue in the future.